While Cathedral Art is an industry leader for competitively priced occasion-driven, inspirational and impulse product. Also whether you are looking for anniversary, baby or bereavement items or you are looking for impulse items. Communion Cross Bracelet & Cross Tag Necklace Jewelry Set Gift Boxed. While Cathedral Art is an industry leader for competitively priced occasion-driven, inspirational and impulse product. 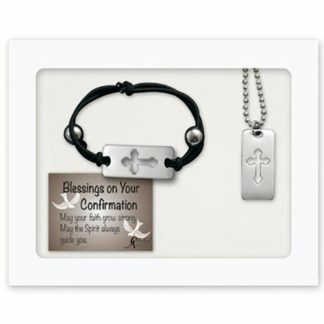 Also whether you are looking for anniversary, baby or bereavement items or you are looking for impulse items. Such as companion coins, pocket tokens, key rings, visor clips, or jewelry, we are your resource. 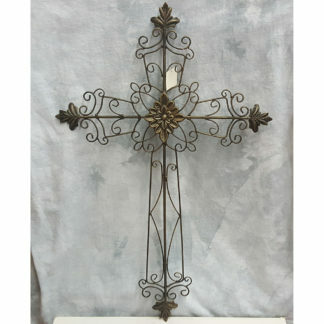 Search Cathedral Art on songsgiftnook for more items from our collection. Great home decor for inspiration and to keep you on the right path in life. 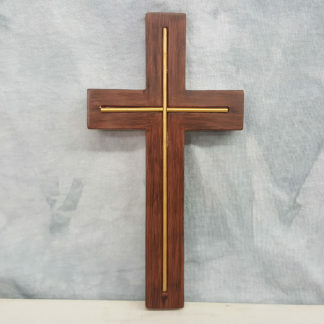 Stop by today and check out all the great religious items we have in stock!